The Before & After Patient Photographs give you an indication of what to expect from your treatment. Remember that vitiligo is a complex condition that is known to respond slowly to treatment. Often optimum results may take one to two years, however some patients may achieve good results in 16-20 weeks of treatment. After 12 weeks of Treatment. In patients with fairer skin colouring some erythema (redness) may be observed as the treatment progresses. The repigmentation of the fingers can be noted, with the contrast between the normal skin and the vitiligo lesions becoming harder to differentiate. This is after 4 weeks of Treatment. Note the repigmentation on the surrounding edges causing the distinctive border to become slightly blurred. Some colouration and repigmentation are beginning to occur in the centre of the lesion. This is after 5 weeks of Treatment. Again the distinctive border is slightly blurred as the repigmentation process is activated. After only 6 weeks of Treatment the lesions of vitiligo have almost completely repigmented. 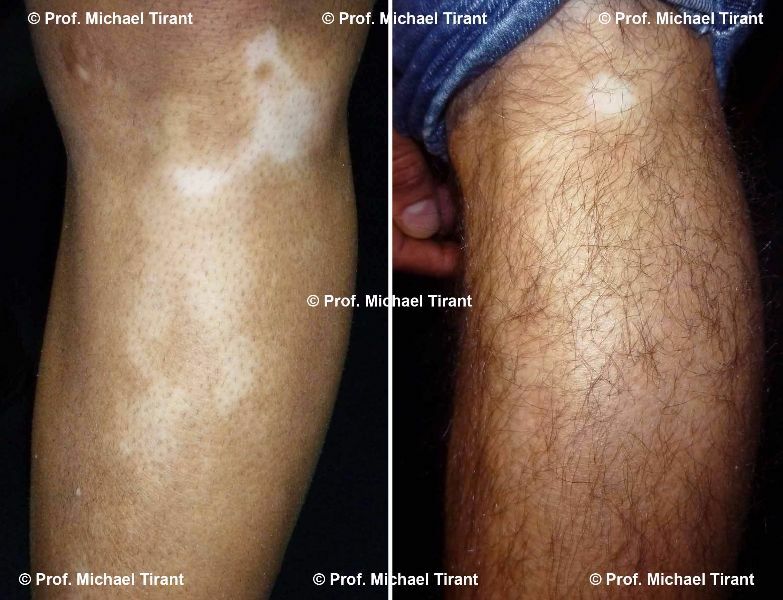 This quick response occurred due to the fact that the original vitiligo lesions had not totally depigmented. The progression of depigmentation was quickly reversed. After 16 weeks of treatment. 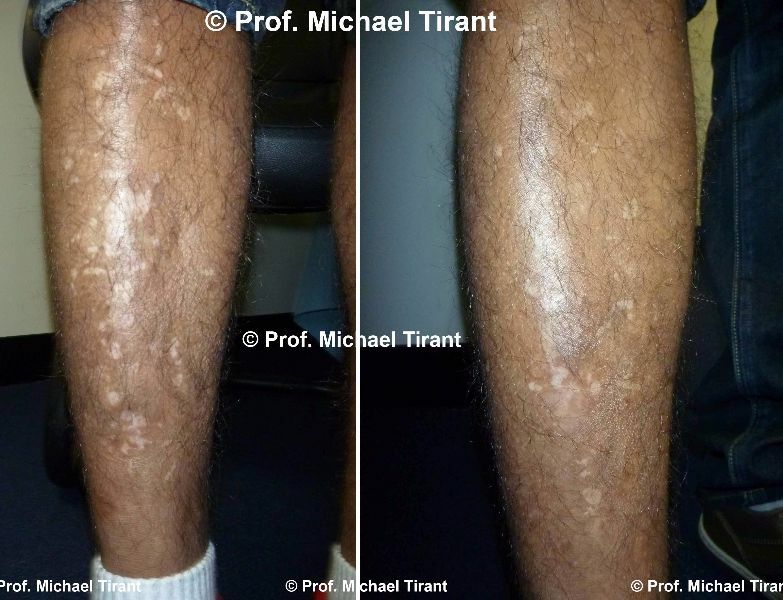 In this comparison photograph the Before Treatment shows the leg shaved of hair so that the vitiligo lesion and its progression could be clearly seen. After 16 weeks of treatment repigmentation of the area is almost complete. After 12 months of treatment. This patient whose vitiligo is as the result of trauma (due to severe scratching) shows that most of the lesions have repigmented. The patient was advised to control his need to scratch so fewer new lesions can be seen. After 13 weeks of Treatment. 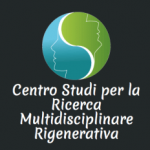 In patients with fairer skin colouring the vitiligo lesions may be harder to discern. In this patient total repigmentation was achieved after 13 weeks of treatment. After 12 weeks of Treatment. Note firstly the normalization of the skin surrounding the vitiligo lesion. Secondly note the blurring of the distinctive border of the vitiligo lesion as repigmentation occurs. Lastly note the repigmentation occurring within the vitiligo lesion.